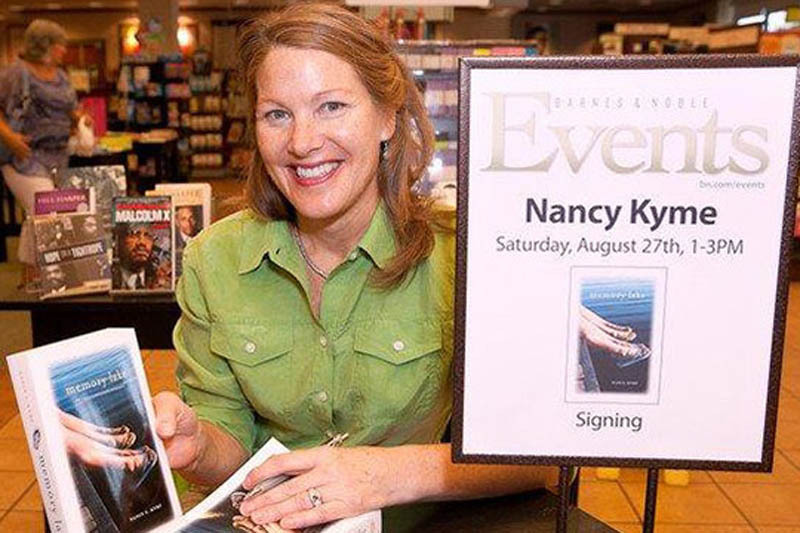 Nancy S. Kyme, CPA, is an award winning author, Treasurer of the Prince William Arts Council, Director of The Clearbrook Foundation, Co-founder of the Clearbrook Center of the Arts, President of the Tackett’s Mill Foundation, Chair of Santa’s Lake Ridge Parade, board member of Occoquan River Communities, and CFO of Well Stone Corporation, (dba Well Stone Properties) a Virginia corporation managing its own commercial properties throughout the United States. Kyme has been a resident of the Lake Ridge area of Prince William County since 1992. 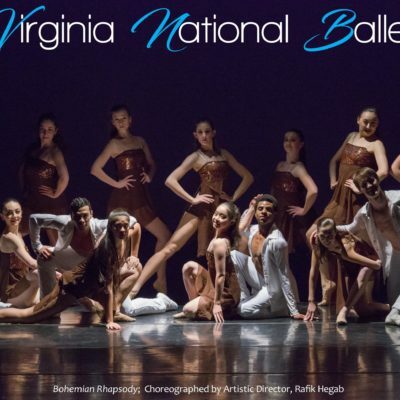 Individually and through her non-profit affiliations, she has supported the Prince William County Poet Laureate initiative, the Prince William County Walk of Fame, and the Clearbrook Center of the Art’s initiative to spread public art throughout the region. Please refer to “Write by the Rails” website, or the author’s website for upcoming activities. Kyme is available for public speaking, radio and television interviews, and print interviews. 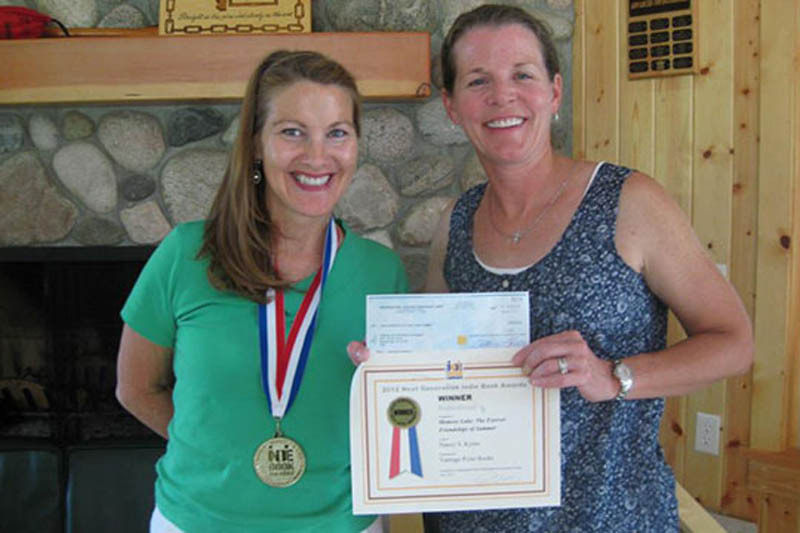 Kyme is a member of “Writers for a Cause” and has donated net proceeds to various summer camps and outdoor facilities in Virginia and Michigan. 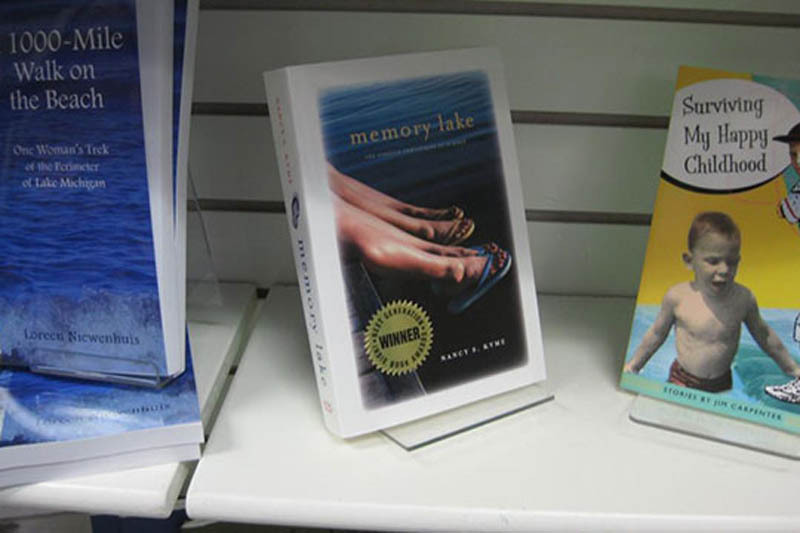 “Memory Lake” was promoted at the American Christian Camp Convention Association’s 75th anniversary convention in 2013 and all 600 attendees received copies in their gift bags. Future net proceeds of the Second Edition will be donated to the American Camp Association’s camper fund.